I don’t need many words to describe you these pictures that sharpen the five senses. 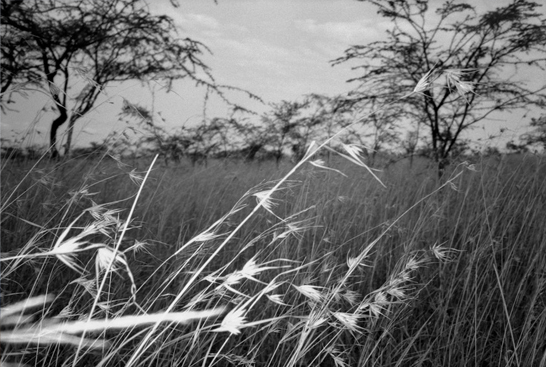 The charm of Kenya, the looks of Daria Werbowy and Maiyet’s textile design bring us to a wild and lonely world. So easy and so difficult. No necesito muchas palabras para describiros estas imágenes que agudizan los cinco sentidos. 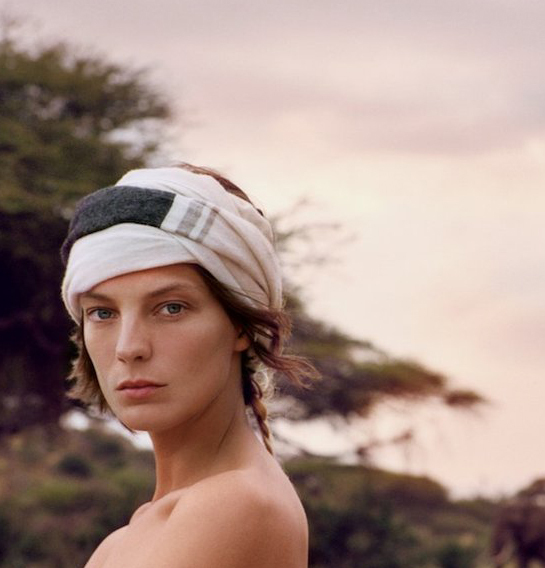 La magia de Kenia, el aspecto de Daria Werbowy y el diseño de Maiyet nos trasladan a un mundo solitario y salvaje. Tan fácil y tan difícil. Posted in Anything, everything, Fashion, Places. Bookmark the permalink.